Xiaomi’s Redmi series has been a money-spinner for the brand, both in India and its home market. Consisting of the phablet-sized Redmi Note smartphones, and their compact siblings, the range has consistently set new benchmarks for the budget segment. 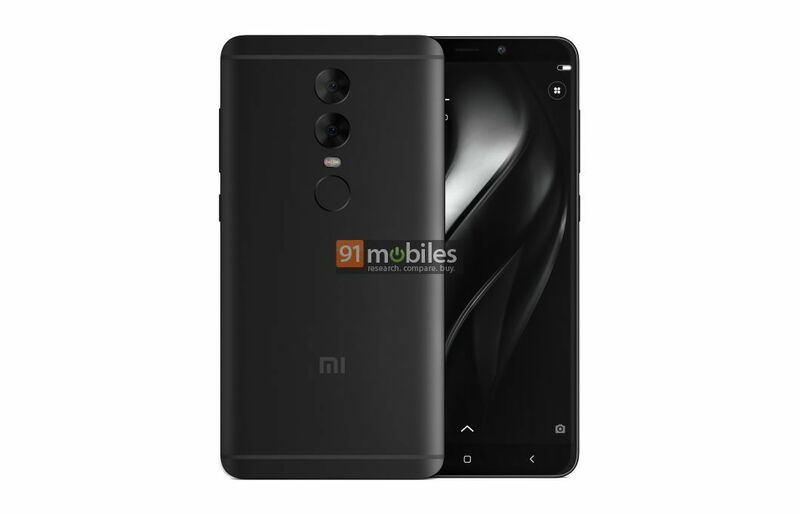 The testament to that is the fact that the Redmi Note 4, Redmi 4 and Redmi 4A, all three rank among the top 10 most popular phones released this year as per the number of user searches on 91mobiles. 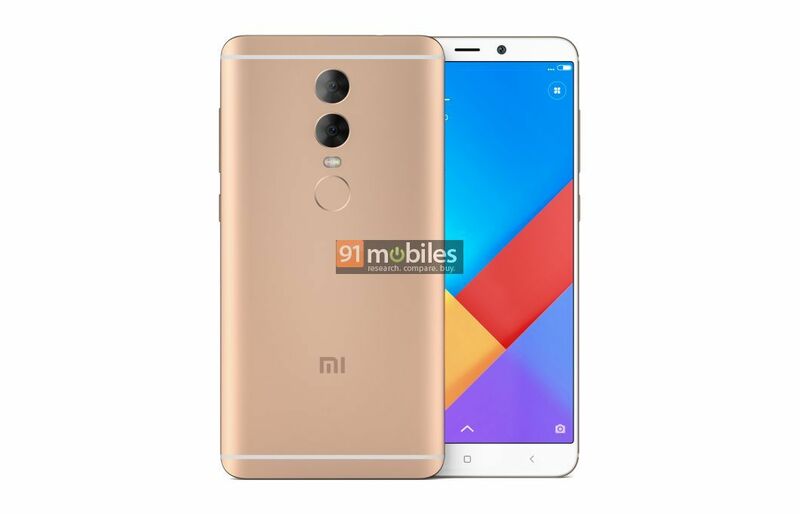 Needless to say, this has gotten us quite excited about the next smartphone in the series, the Xiaomi Redmi Note 5. As the device is expected to be released soon, we decided to let our collective imaginations fly, and take a crack at how the upcoming smartphone might look like. So we went ahead and got these renders created by a professional based on the leaks and rumours going the rounds on the internet. First things first, Xiaomi isn’t expected to change things drastically in terms of the design language. 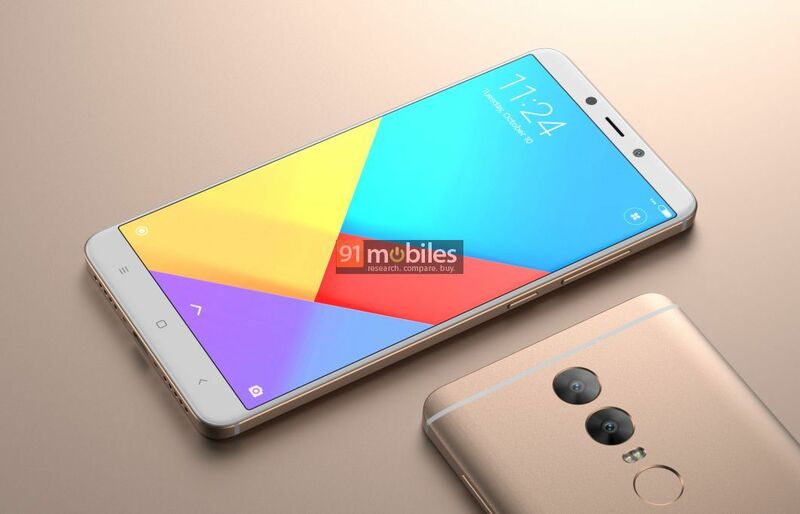 Just like the Redmi Note 3 and Note 4, the Note 5 is widely speculated to carry the 5.5-inch FHD display panel at its fascia and come with a unibody metal design. While the brand won’t be going the bezel-less route, we believe that it’ll try to ensure that the top and bottom portions at the front occupy minimal space. Similar to its predecessors, the smartphone will have capacitive keys for navigation. In terms of button and port placement, they’ll be par for the course, with both the volume rocker and power switch located on the right spine. The IR emitter and a 3.5mm socket can be expected to stay at the top. 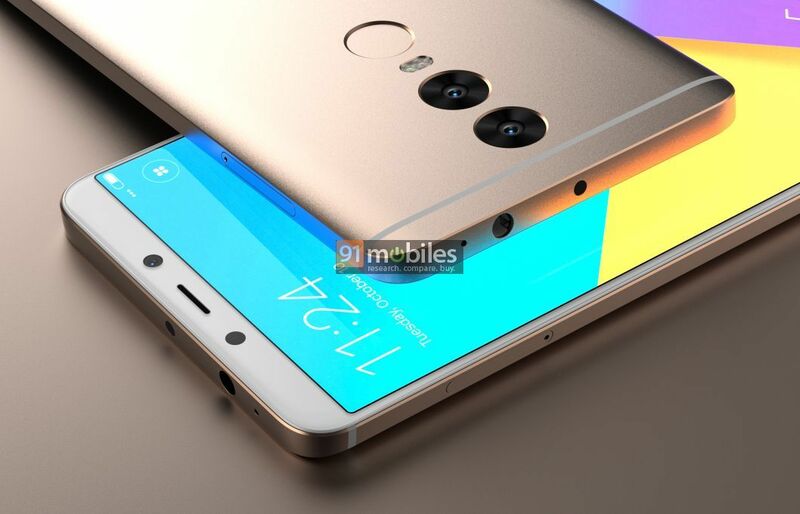 We expect that Xiaomi will be utilising a USB Type-C port for the Redmi Note 5, that can be found at the usual spot at the bottom. However, switch to the back, and that’s where the new smartphone is supposed to be a big upgrade in contrast to its previous iterations. 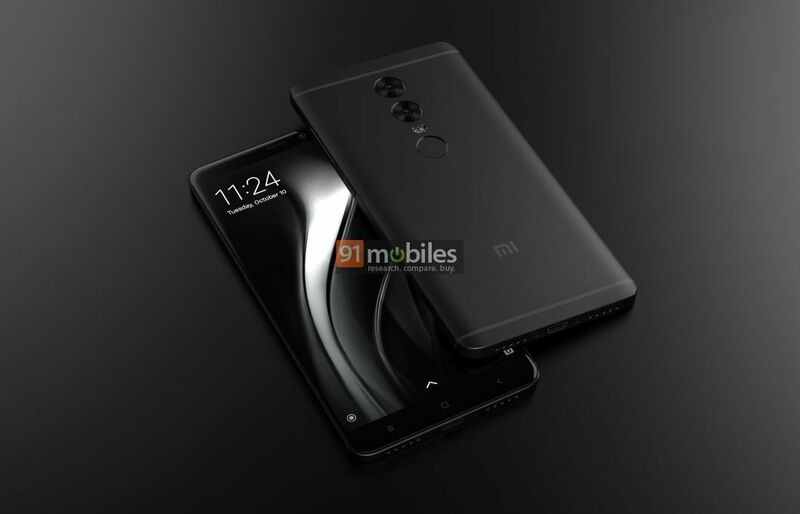 The Redmi Note 5 is rumoured to offer a pair of snappers at the rear, with the primary sensor rated at 16-megapixels and the secondary one offering a resolution of 5MP. 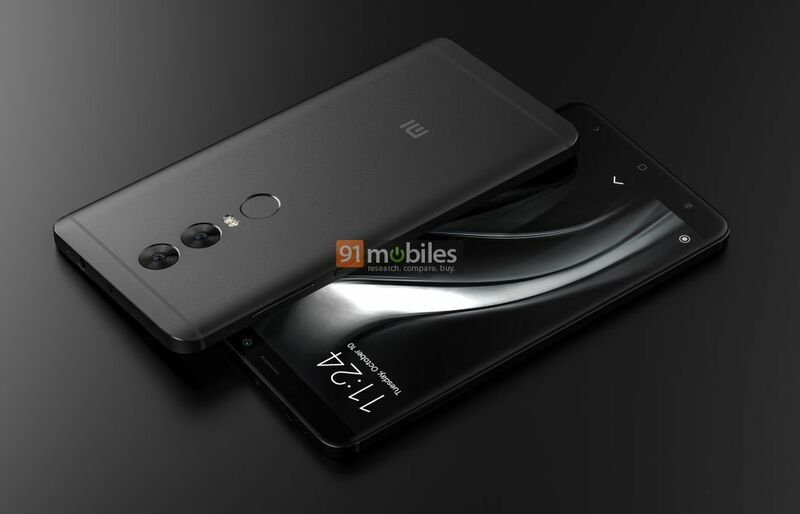 It must be noted though that the Redmi Note 5 won’t be the first one in the series to offer a dual-camera setup, since that title is held by the Redmi Note Pro, which never made its way to India. 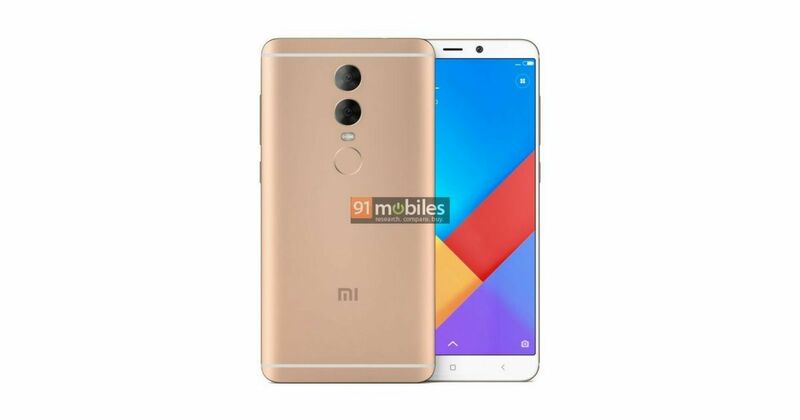 Inside its metal body, leaks suggest that the Xiaomi Redmi Note 5 will be packing either a Qualcomm Snapdragon 660 SoC or Helio P25, which will be clubbed with either 3GB or 4GB RAM. 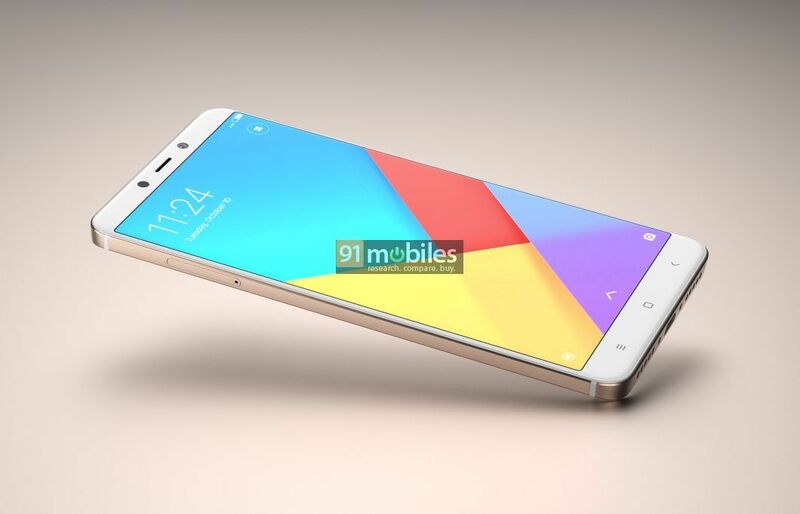 Depending upon the RAM capacity, the phone will be available in 32GB or 64GB storage options. For selfies, the smartphone is likely to offer a 12MP shooter. Since the battery is among the biggest highlights of the Redmi Note series, the Note 5 will continue with a beefy 4,000mAh pack. 4G VoLTE, Wi-Fi, NFC, GPS and the latest MIUI 9 atop Android 7.1 Nougat round up the spec sheet. Sadly, we don’t know when the smartphone will go official. But whenever it does, we hope that it looks as stunning as these renders, and can carry forward the legacy of its predecessors well.